Set on the 'Alexander's' Rockmount farm, Newcastle Country Cottages offer you superb self-catering holiday accomodation in breathtaking surroundings. Each of our 10 properties are unique, from the impressive Heather cottage to the cosy and traditional Horsewalk cottage. At Newcastle Country Cottages we can cater to all requirements including Family holidays, Romantic breaks, Weddings or Coporate/Group events. 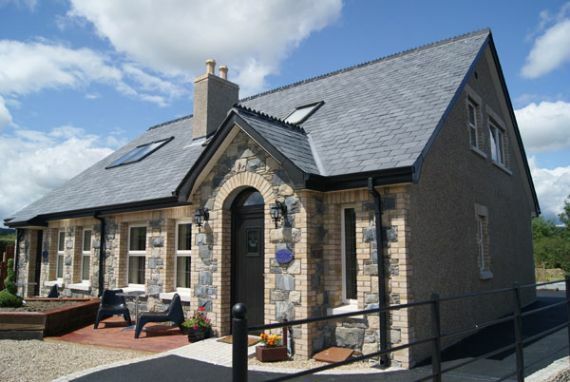 The cottages are located just off the Castlewellan road, 1 mile from Newcastle town center and the beach. Many shops and resturants are a short walk away not forgetting to mention Tollymore Forest Park, Castlewellan Forest Park and the Majestic Mountians of Mourne. With all of this and much more Newcastle Country Cottages is an ideal base for you to enjoy your time away..